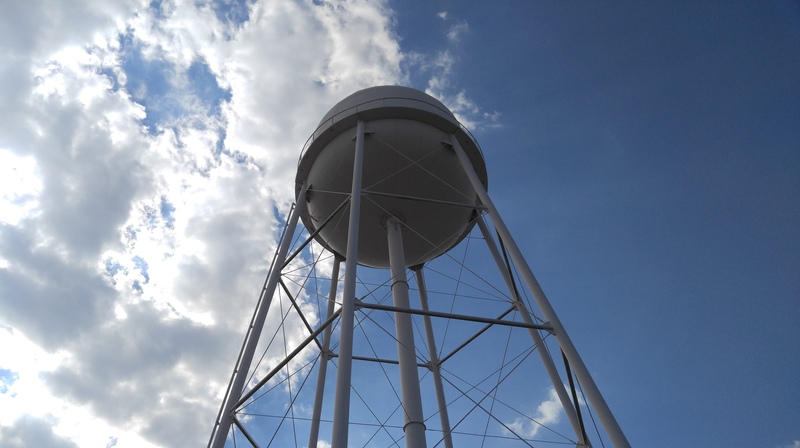 The Water Plant Division manages a network of wells and water plants that deliver an average of nearly 9.5 million gallons of high quality drinking water to the community a everyday. 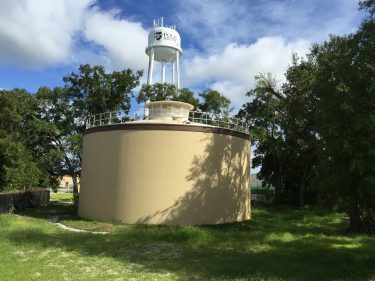 There are 22 wells supplying Winter Haven’s water that are submerged 800- 900 feet into the earth reaching into the Floridan Aquifer. The Floridan Aquifer system is one of the world’s most productive aquifers and it produces a very high quality of water requiring little treatment. The water from the aquifer is then sent to nine water plants located throughout the community and then pumped to our distribution system, which consists of over 500 miles of water supply pipe. 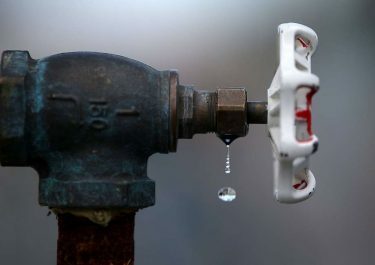 Those 500 miles of water supply pipes then carry the water to your water meter. To ensure we meet Florida State standards, we regularly perform water quality tests, and for 11 years in a row we can proudly say we have met those standards. information regarding your drinking water. It includes where your water comes from, water treatment processes, and results from continuous testing to demonstrates how our water compares to federal standards.